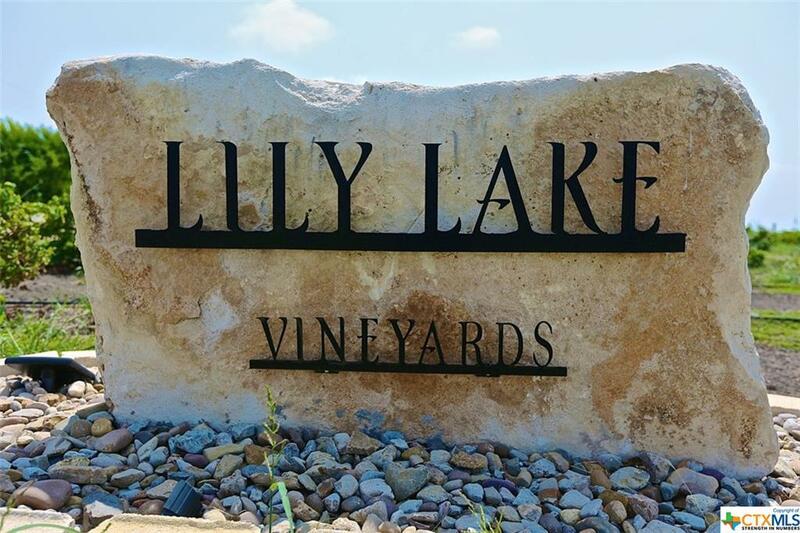 WELCOME to Lily Lake Vineyards B & B. 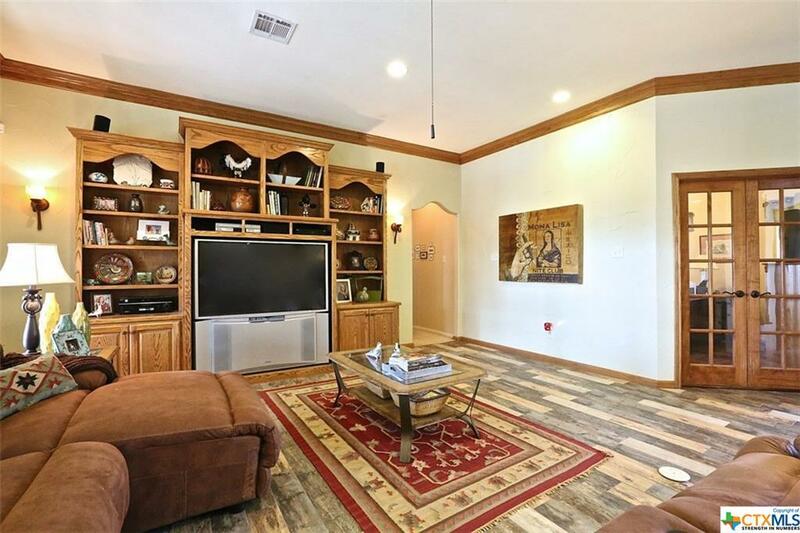 This stunning 3+ bed, 2.5+ bath sits on 13 acres in Lorena offering 2 offices, open kitchen to spacious family room, 3 car oversized garage, w/ other parking. Inground swimming pool. Check out the view on this 400 sq ft enclosed sun porch w/ high end windows. Detached 450 sq ft, 1 bedroom, 1 bath guest quarters, 1,200 sq ft winery/tasting room & 400 sq ft storage/workshop building, overlooking a 25 acre private lake stocked w/ bass, catfish & perch. 5 acres of rows & rows of gorgeous vines that have created award winning wines. 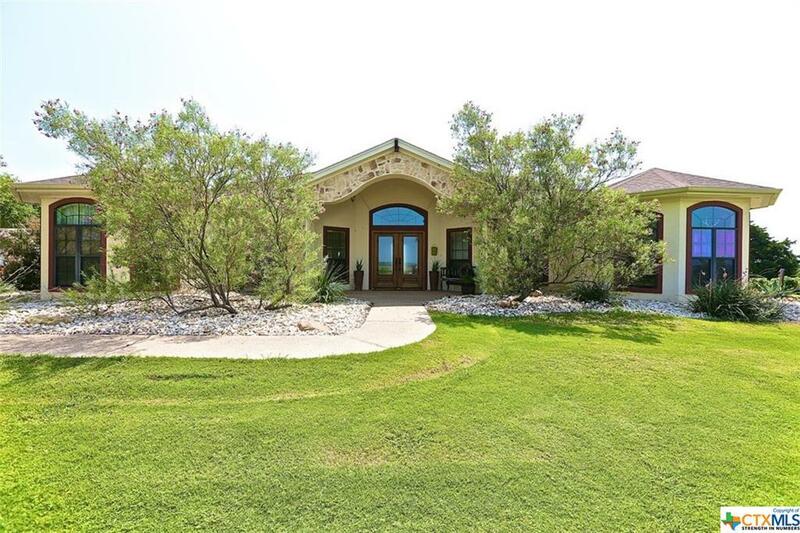 The property can be used as a hobby for wines, winery or just to enjoy the land w/ it's gorgeous views, spacious living w/ great entertaining space. Current use is a working bed & breakfast & winery. All measurements & info have been gathered by several sources & MUST be verified by Buyer for accuracy. Price improved @ $599.900. 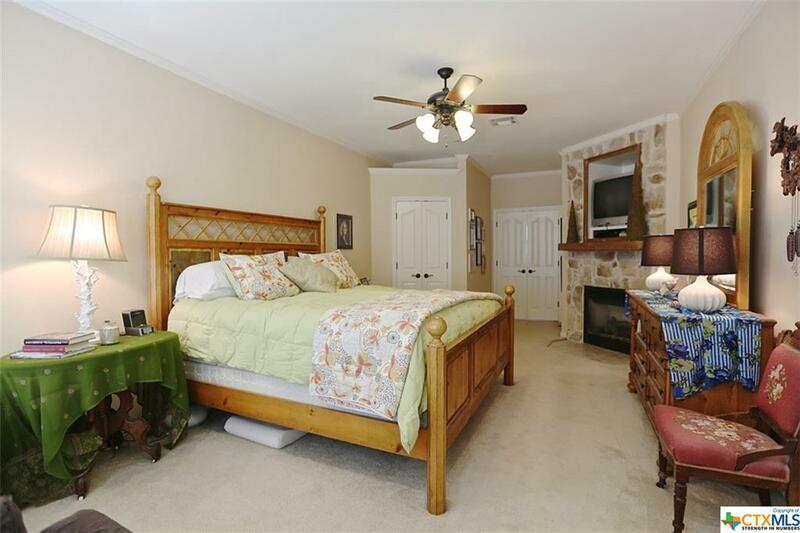 Listing courtesy of Kelly Powell-Giniewicz of Rodney Dunn Company, Inc.